From January 19 to March 10, 2019. 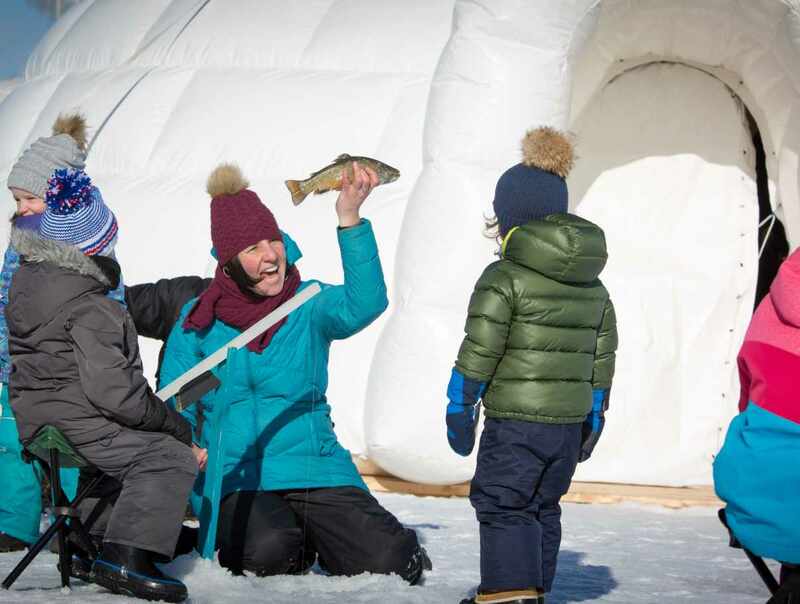 Go fishing while sitting in the comfort of an inflatable igloo in the Old Port of Québec City. 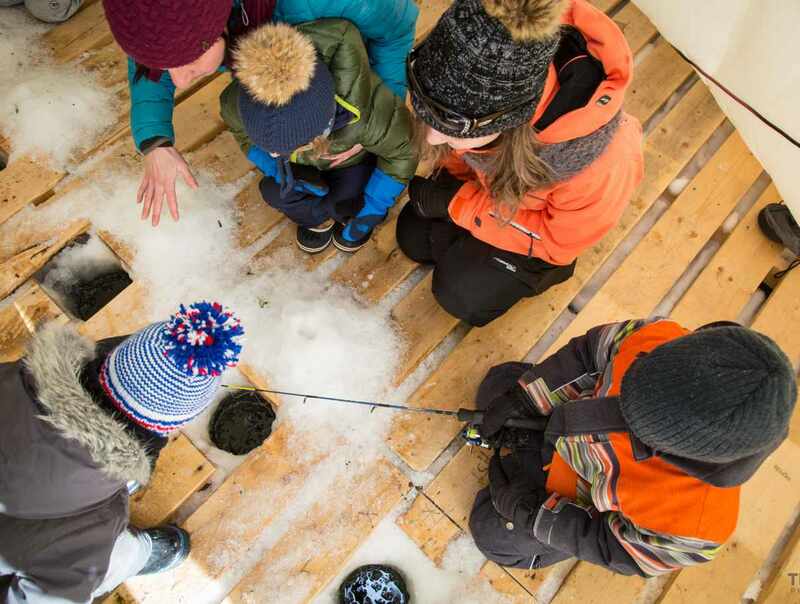 Wintry fun for visitors of all ages, right on the frozen waters of Louise Basin. Families and expert fishers will enjoy this activity accessible to all. Hours: may vary, depending on weather conditions and the whims of Mother Nature. Closed: Closed Monday to Wednesday.